My name is Anna Connell. I teach 2nd grade at Atoka Elementary School in Atoka, TN. I am a long time resident of Tipton County. I graduated from Covington High School in 1999. My husband, Sonny manages a local, family mortgage company, American Mortgage Services, in Atoka. In 2005, I graduated from Crichton College with a Bachelor's degree in Elementary Education, and began my career as a teacher. I taught Kindergarten and 4th grade at Crestview Elementary for 3 1/2 years. In 2008, I joined the ATES staff. Atoka Elementary School was opened 10 years ago this school year. I have been proud to be a part of this decade of learning and achievement our community has given us. 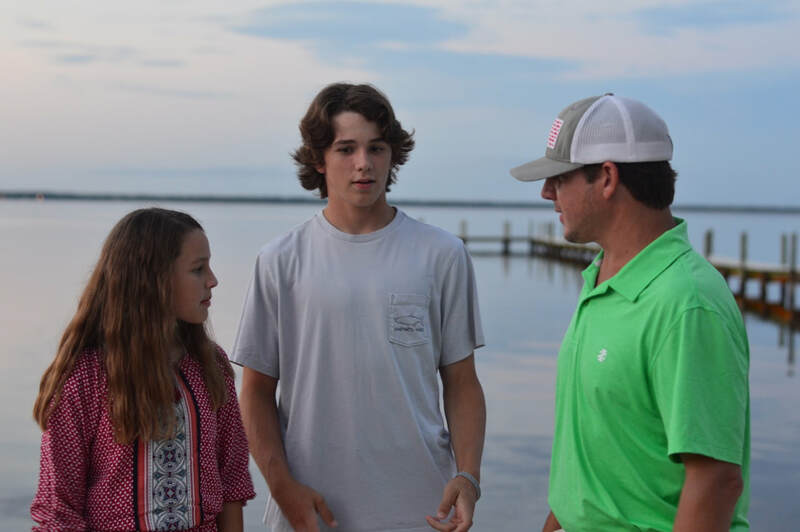 Sonny and I have been blessed with 2 children, Stanton (16) and Kathryn (12). I am very familiar with the struggles of balancing life, scheduling, working, and maintaining a happy home! :) These 3 are my world. Yes, 90% of the time I'm behind the camera! ​My children are both active in most sports offered at their ages. We stay busy, and maintain a healthy balance of faith, family, and competitiveness. Football season is probably our loudest, most exciting time of the year.....we are already counting down the days until college football starts. Stanton and Kathryn root for their LSU Tigers, as Sonny chants Rocky Top and I cheer for my Buckeyes. This leads to some interesting Saturdays for sure! I am very excited to teach your child this year in 2nd grade and share goals and accomplishments of this school year together. 2nd grade is my favorite grade level to teach by far, and I can not wait to make new memories with your children this year.